Alisa Vitti is a women's hormone and functional nutrition expert and pioneer in female biohacking. 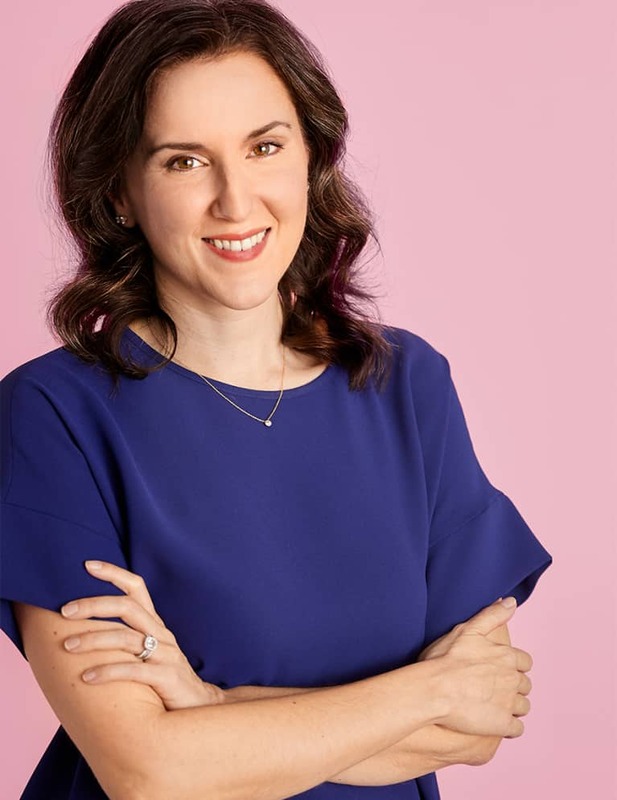 Alisa is dedicated to helping women understand how to get their hormones to work without medication and break free from the menstrual mythology that prevents them from optimizing their health and lives. 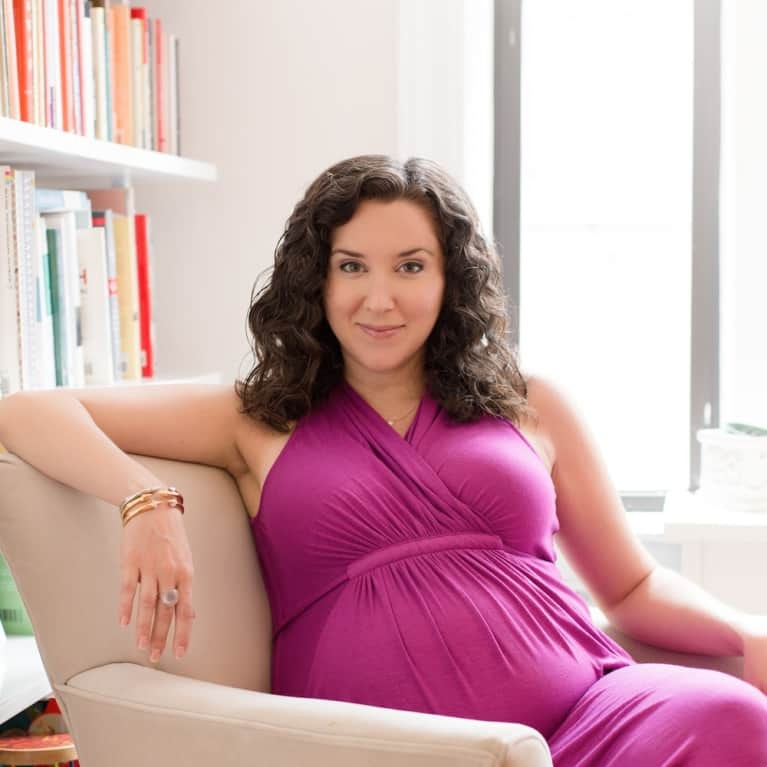 She is the best selling author of the much loved purple period book, WomanCode, and creator of the Cycle-Syncing® Method—a female centric diet and lifestyle program that leverages hormonal patterns for optimal health, fitness and productivity. Finally, Alisa is also the creator the MyFLO period app—the first and only functional medicine period tracker and cycle syncing tool that teaches the user why they have each symptom, and what to do get rid of it naturally, while encouraging diet, exercise, and a lifestyle that are in sync with their cycle.